The online gaming industry has grown thanks to several factors such as internet penetration, the opening of new markets, new players signing up and more. In the last ten years, the online gaming market has increased by more than twice and has generated billions of dollars. With the emergence of new technologies such as the Internet, online gaming provides an opportunity for sporting fans to become general managers and managers of their own teams, selecting players to participate in their desired major baseball league. Each online gaming company tries to stand out from the rest by offering different packages, new games, promotions, system updates, etc. Football is no doubt one of the most popular sports played online, but other sports such as baseball are also in demand, especially as it’s considered as one of America’s favorite sports. The whole concept is about letting fictional teams compete with real statistics. This works in such a way that several players form a league before the start of the season, pick one team, name each and equip their teams with real major league players. During the season, you update your schedule daily or weekly, and then receive points based on the achievements of the established players in their real games. Baseball itself is a game that comes with its own set of rules such as the designated hitter rule, which allows teams to have one player, known as the designated hitter, to bat in place of the pitcher. You will have to keep in mind all the baseball rules when playing. 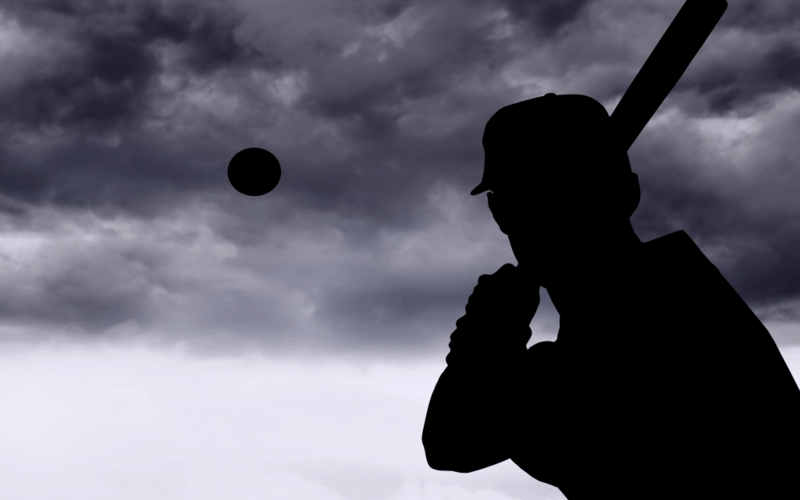 If you are a beginner to online gaming, the following tips will help you get started in the world of fantasy baseball. The first thing to do is to register on a website that offers a free fantasy game. Once you’ve done this, you’re ready to join a community that’s full of people just like you. First of all, you have to follow the steps dictated by the site you have registered on. Once all the requirements have been met, including giving a name to the team, you have several options to sign up in a league: create your own league with your team and invite your friends or participate in a public or private league according to your selection. The players who will be on the roster of their team are chosen in a draft or selection process before the start date of the league, which in most cases coincides with the opening day of the season. Some drafts are done live, where all the members of the league participate in real time in the rounds of choice, according to a selection order that is invested in each round. In an offline draft, the teams make their selections for available players, and the commissioner includes the players by teams according to an order of choice. You have to choose at least one player per position: a receiver, the players who play in the infield, the three fielders, the designated hitter, and starting pitchers and relievers. Like baseball in real life, you need to have the correct number of players. However, unlike real life, you get to create your own dream team and watch them compete against others and, hopefully, champion them!